If you need any carpentry services, contact Pro Handyman for the best carpentry services in your town. Our professional and skillful workers perform any work with honesty, devotion, and passion. Call us anytime and we provide you with any carpentry services you may need. Our professinal team treat any work very seriuosly, be it small or big. Pro Handyman employees are professinal, skillful and highly-qualified. We are committed to what we do. Our customers satisfaction is our top priority and we are proud to claim that we do have hundreds of satisfied clients. Our customers never regret asking us for help and getting our best services. Our staff are well-instrusted and their attitude to customers is always friendly. They are knowledgeable enough to answer any question you may have. 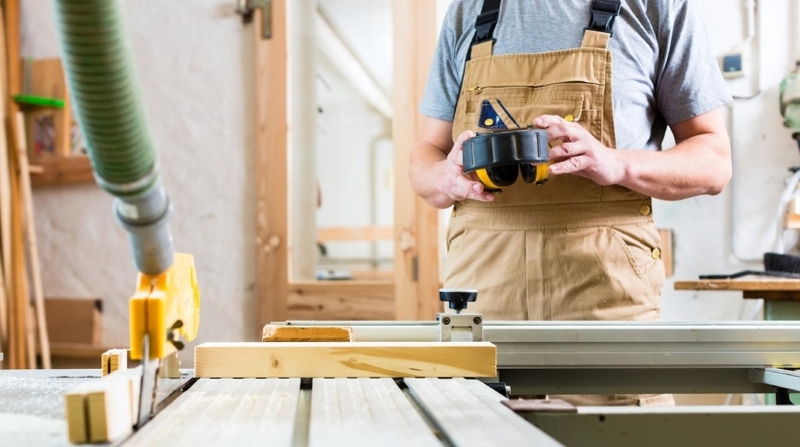 Pro Handyman provides you with any carpentry services you may need. We provide a wide choice of services to satisfy any demand. Call us any time to ask for help. We work 24/7 on reasonable prices. When people want to make their houses look better of differ from other buildings in the neighborhood, they often choose to have custom shelves installed. Pro Handyman professional carpentry team can install the custom shelves you need. Moreover, we can also design customs shelves, make them for you and install. You tell what you want and we do exactly what you expect from us. All you need to do is to call us, describe your wishes and requirements and you will get the best quality service from us, Pro Handyman. Pro Handyman is at your hand to do any work you may need. No matter what type of service is needed, our professional team is capable of doing everything for you. We treat every task, be it small or big, equally seriously and perform everything with great responsibility.